The U.S. military plane crashed not far from the center of Munich, falling on a very busy street in the vicinity of which the Oktoberfest is held. All 20 people who were on that flight were killed, but also 32 people in the tram and on the street. On this day one of the strangest, yet most tragic airplane accidents in history happened. Namely, the U.S. military Convair C-131D cargo plane crashed in the Bavarian city of Munich. It crashed in the vicinity of the town center, on a very busy street in the vicinity of which the Oktoberfest is held. This area is called Theresienwiese (Therese’s meadow) or simply “Wiesn”, and is known to Oktoberfest visitors. 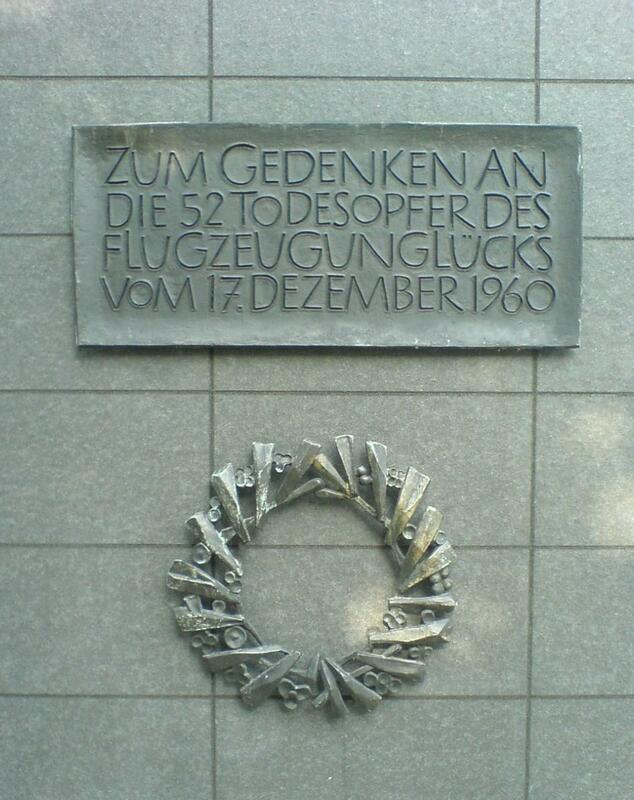 The plane belonged to the United States Air Force and took off from the “Munich-Riem” airport in Munich. Shortly after take-off, due to water in fuel, one of the two engines failed. The aircraft could not maintain altitude and it first struck the tower of St. Paul’s church and then crashed on a busy street Martin-Greif-Straße. The most tragic fact is that the plane hit a tram full of passengers. All 20 people who were on that flight were killed, as were 32 people in the tram and on the street. Another 20 people were injured. Water in fuel tank is very dangerous because, in case it freezes, it can block the fuel supply to the engine.